Audrey and I are both super excited to be co-hosting a Twitter Chat with ExperChat! 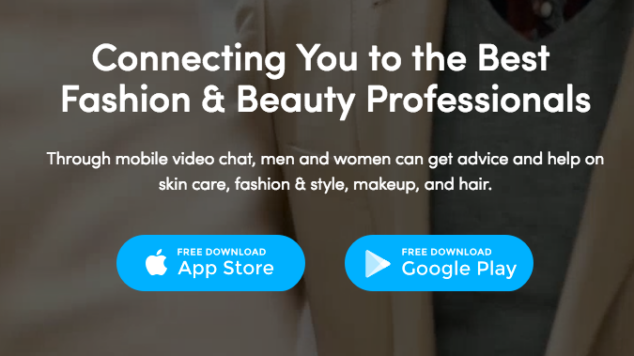 ExperChat makes it easy to get personalized fashion & beauty advice from Experts by video chat through their mobile app. They have created a community of hand-picked, highly experienced Experts to help teach, guide and mentor people anywhere in the world. Our mission is to help people get the right personalized advice to achieve their goals, elevate their confidence and be successful. 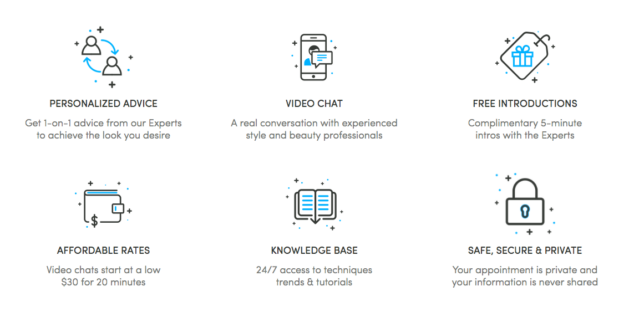 We are delivering on this idea with the introduction of ExperChat for Beauty and Fashion. With this introduction, you will be able to have personalized video chat appointments with the most amazing stylists and artists, at an affordable price and without ever leaving your home. It really is super cool! 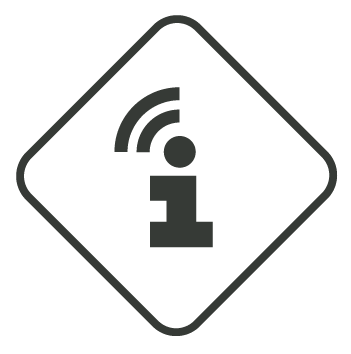 Expert advice – right at home! We can’t wait to share more with you tomorrow during our Chat!